Despite the fact that Activision Blizzard posted a better than expected quarter, World of Warcraft was certainly not part of that equation. According to the publisher, the massively multiplayer online title lost a cumulative total of 1.3 million subscribers during the months of January, February, and March. The game still retains it’s title as the most played MMO, but its player base now rests at somewhere around eight million. CEO of Activision, Bobby Kotick was rather realistic as he commented on the situation, “…we do believe further declines are likely, and we expect to have fewer subscribers a year than we do today.” However, Kotick also said that the company plans on not only releasing more content for the game, but they plan on doing so more frequently. 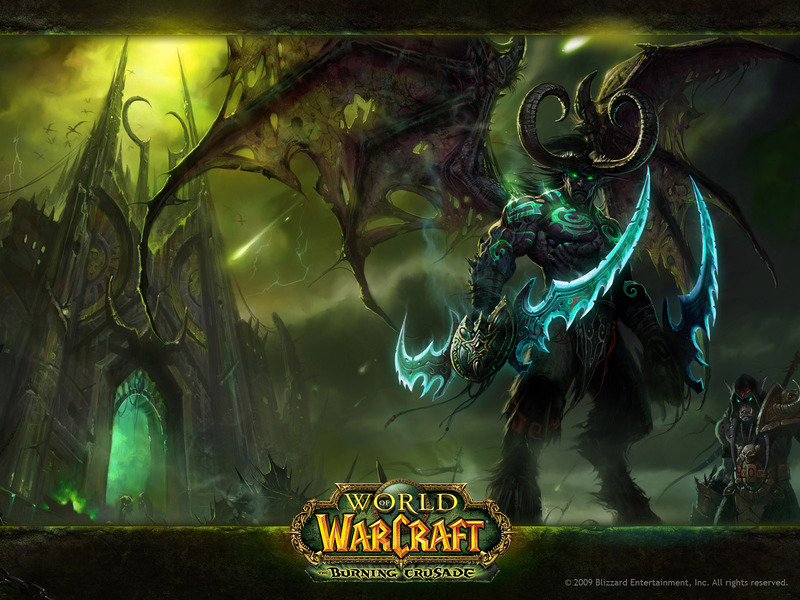 World of Warcraft‘s subscription base peaked around 2010 when the title had over 12 million subscribers. The title saw a resurgence last fall when Mists of Pandaria released, but it seems to be falling off rather quickly, comparatively speaking.